Tasting Note: The Parson Cabernet Sauvignon is our introduction to explore and enjoy this regal McLaren Vale variety. 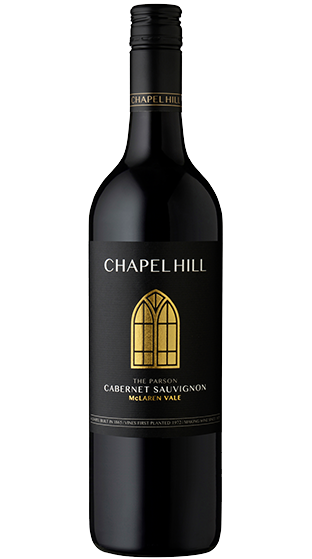 This wine displays expressive and alluring aromas of liquorice and mulberry. The wonderfully structured and eloquent palate is broodingly complexed by an array of persistent fine grain tannins.